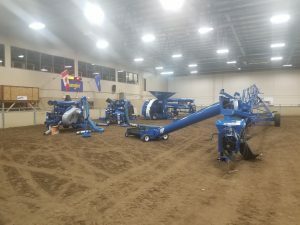 This week Shane and Sam headed out to Ponoka for a day of Brandt product training. 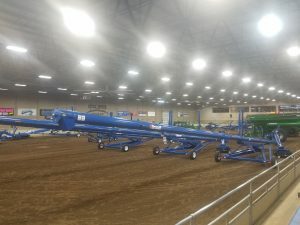 A few of the hot topics included the newer 15″ conveyors and the EZREACH swing away. Brandt continues to do a great job of making functional improvements to their products!